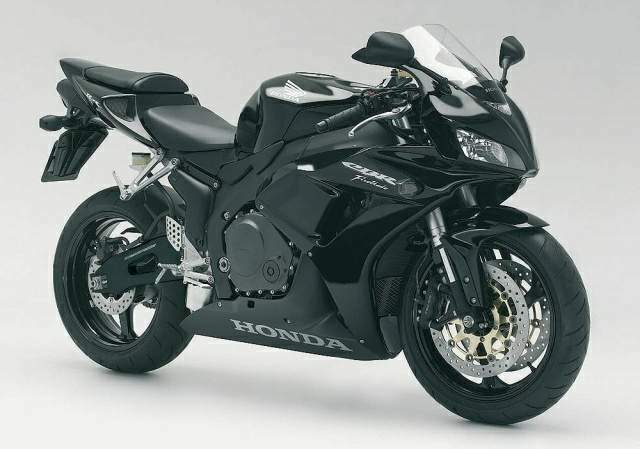 The Honda CBR1000RR design utilized an innovative long-swingarm, weight-forward configuration that allowed the machine to get more power to the ground sooner when exiting corners—thereby creating a remarkably well-balanced and rider-friendly package that simultaneously wielded the kind of awe-inspiring power that only a modern-day liter-bike could generate. The 1000RR’s credentials seemed never-ending: gravity die-cast aluminum frame, extraordinarily compact high-output engine with Dual Sequential Fuel Injection (DSFI), Unit Pro-LinkTM rear suspension, radial-mount front brakes, and the unique Honda Electronic Steering Damper (HESD). In the ultra-competitive liter-class sportbike wars there’s no time to rest, no free lunch, no easy path to improvement. Which is to say the CBR1000RR’s improvement in power output was achieved not with any single change, but rather with a collection of carefully developed modifications that add up to a significant boost in performance. Specifically, torque now peaks at 10,000 rpm, 1500 revs higher than before, and engine redline increases from 11,650 rpm to 12,200 rpm with the 2006 model. In conjunction with a larger rear sprocket (from 41 to 42 teeth) these changes enhance acceleration while top speed can remain unchanged. Usually, gains made in a larger rear sprocket’s sharper acceleration must be paid back in reduced top speeds, but this new engine’s taller redline and stronger high-end power output maintain the CBR’s high top-speed ceiling for performance. 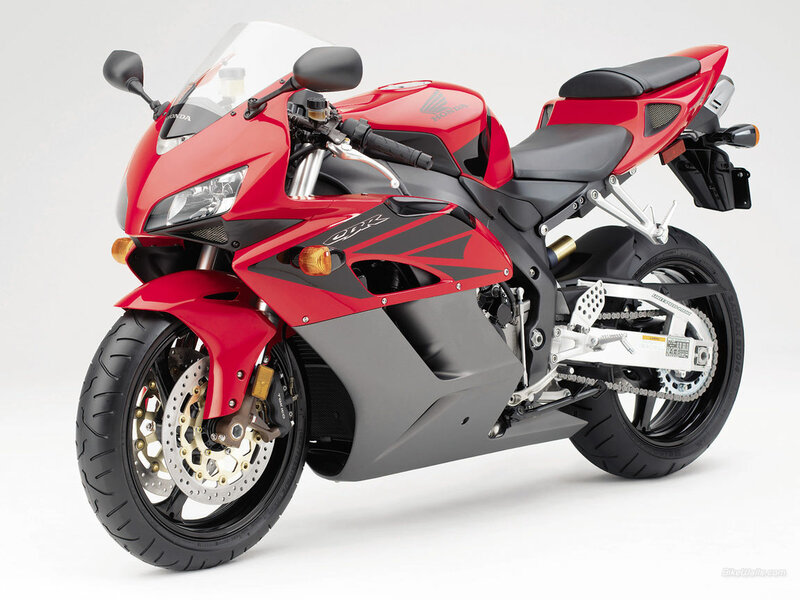 Suzuki M109R photos and pictures. The Suzuki M109R was chosen the winner in this category for setting a new standard of performance at an affordable price. This bike could have easily been nominated in both the Engineering and Styling categories. 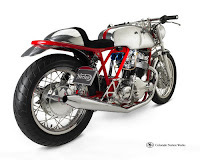 The new 109-cubic-inch (1783cc) engine features the largest bore of any street legal, gasoline powered engine on the planet – bike or automobile. As such, it is also the only oversquare V-twin powerplant to be found on a maxi-cruiser type motorcycle with a 112.0 x 90.5mm bore and stroke arrangement. Suzuki is claiming 123 horsepower at the crankshaft! And the futuristic hot rod styling leaves no question about the machine’s performance aspirations. 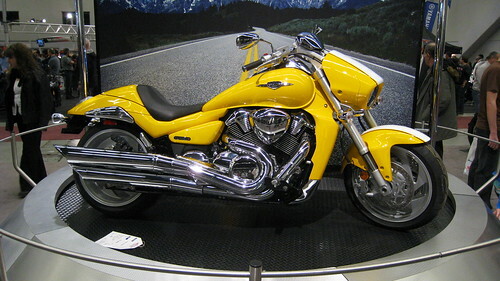 The look of this bike says “get the h--- out of my way.” But with a MSRP of $12,399 it is the only 100-cubic-inch class cruiser to be had for less than 13 grand, which earns the M109R our pick as the best value in big-bore cruiser land.